Make Lunch like a Celebrity Chef! Do you and/or your kids have “fancy” taste buds? In the mood for something new, different and yummy? 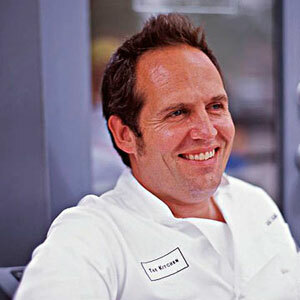 Check out the lunch recipes from celebrity chefs in the following Parents.Com article! Give it a whirl and treat yourself/your family to a celebrity lunch box! 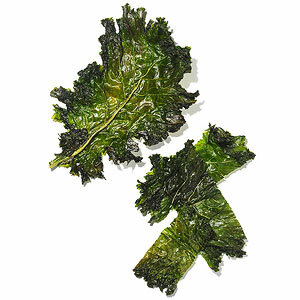 The Kale Chips are a tasty healthy alternative to store-bought chips – a great switch for a crunchy and savory snack! 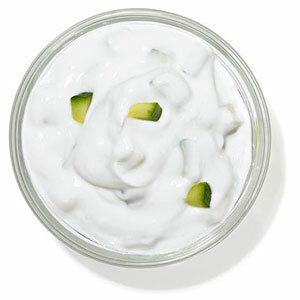 My kids LOVE the pineapple dip – works great as a spread on sandwiches as well as a dip for fish sticks, chicken tenders, etc. Also, my kids love cheese, so the baked mozzarella sticks are such a nice healthier option to traditional fried ones!!! 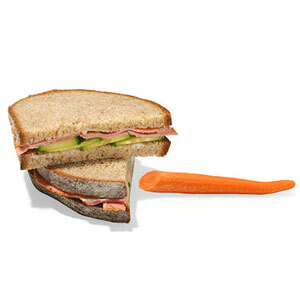 Click “next” to see what Cat Cora packs her kids for lunch! Even more recipes from Cat Cora. 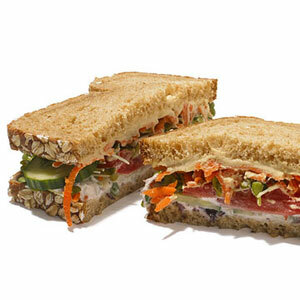 Get the Whole Grain Hummus Sandwich with Veggies recipe here. 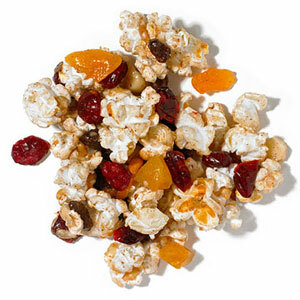 Get the Trail Mix Popcorn recipe here. 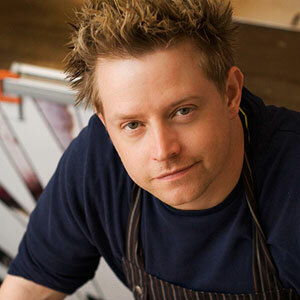 Click “next” to see Richard Blais’ original lunch recipe! 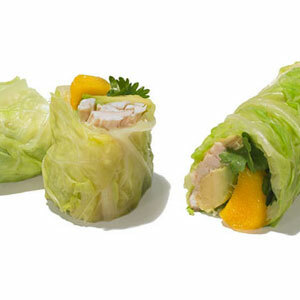 Get the Tropical Turkey Spring Rolls recipe here. 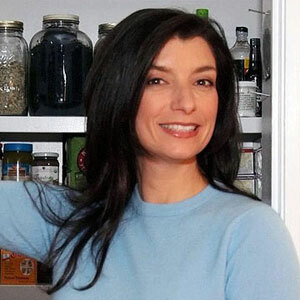 Click “next” to see Candace Nelson’s creative lunch recipes! 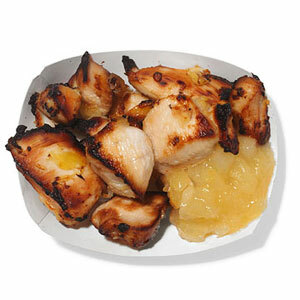 Get the Aloha Chicken with Pineapple Dip recipe here. 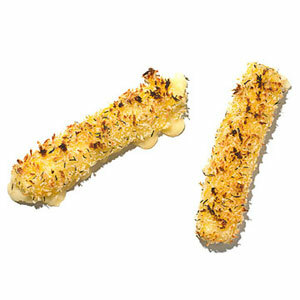 Get the Crunchy Baked Mozzarella Sticks recipe here. Menu note: Kass used these recipes to feed local kids at an event on the South Lawn of the White House to kick off First Lady Michelle Obama’s Let’s Move! Campaign. Click “next” to see what Kass served for lunch on the White House lawn! Learn more about Michelle Obama’s Let’s Move! Campaign. Menu note: If you don’t have chicken, sub in tofu. 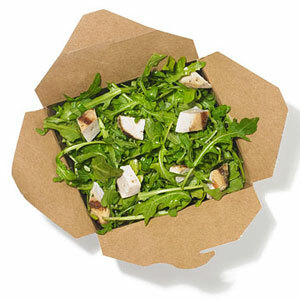 Get the Grilled Chicken Salad with Herb Sherry Vinaigrette recipe here. Get the recipe for A Presidential Veggie Dip here. Click “next” to see what Hugo Matheson packs his boys for lunch! 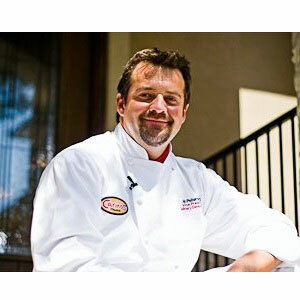 Click here to learn more about Matheson’s restaurant The Kitchen. 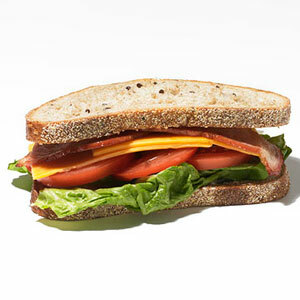 Menu note: This sandwich’s name is English and it’s loaded with protein and healthy whole grains. Get the Ham and Cucumber Sarnie recipe here. 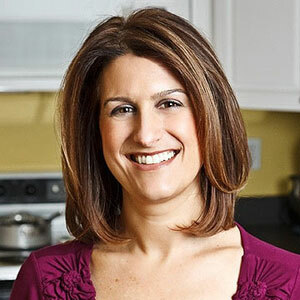 Click “next” the see what Elana Amsterdam serves her sons for lunch! 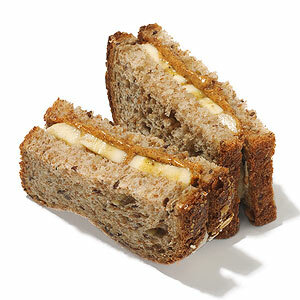 Get the Vanilla Almond Butter and Banana Sandwich recipe here. Menu note: They’re as yummy as regular potato chips, but they pack an incomparable nutritional punch. Get the recipe for Krispy Kale Chips recipe here. 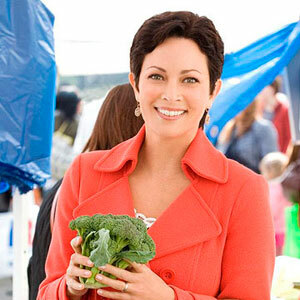 Click “next” to see Ellie Krieger’s lunch recipe! 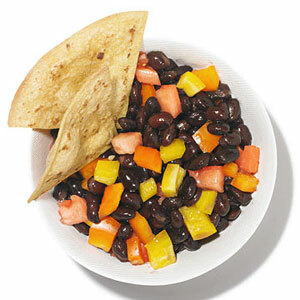 Get the recipe for Black Bean Salsa and Tortillas here. 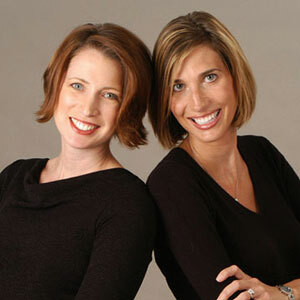 Click “next” for Seip and Parthen’s lunch ideas! 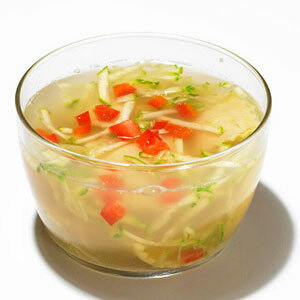 Learn more about Bean Sprouts here.Buy a copy of Bean Appetit here. 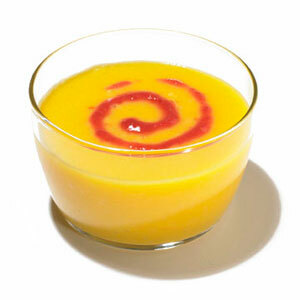 Get the Fla-Mango Soup recipe here. 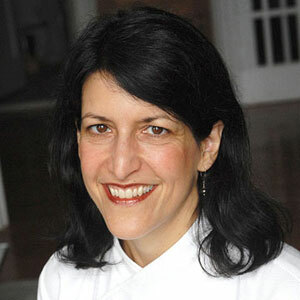 Click “next” to see Aviva Goldfarb’s lunch idea! Learn more about The Six O’clock Scramble. Get the Ravioli Soup with Grated Zucchini recipe here. Click “next” to see what Amy makes her son for lunch! Learn more about Amy’s Bread here. 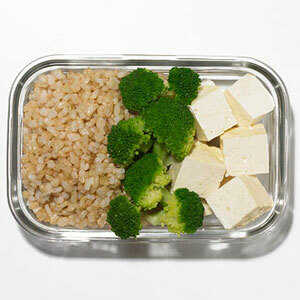 Get the Brown Rice With Broccoli and Tofu recipe here. 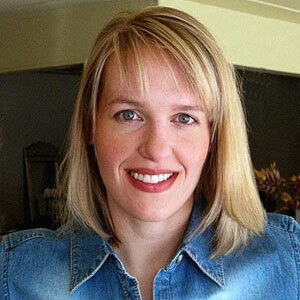 Click “next” to see what Julie makes her son for lunch! 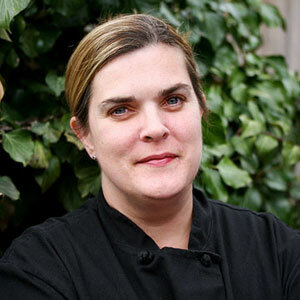 Check out Julie’s food blog. 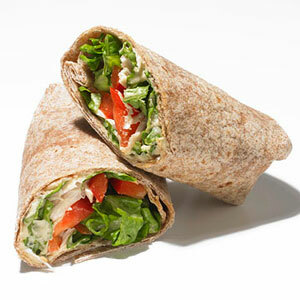 Get the Chicken Hummus Wrap recipe here. Click “next” to see Ana Sortun’s lunch ideas! 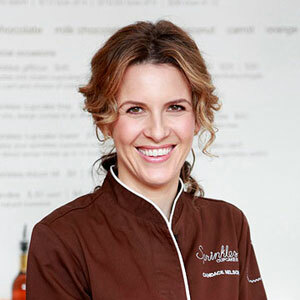 Check out Ana Sortun’s restaurant Oleana. 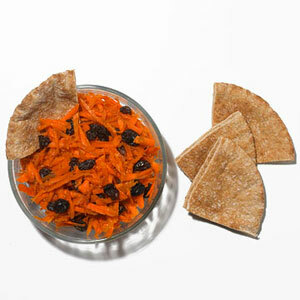 Get the Carrot Salad with Ginger recipe here. Click “next” to see what Cathal Armstrong packs his kids for lunch! Get the Eamonn’s R.L.T. recipe here. 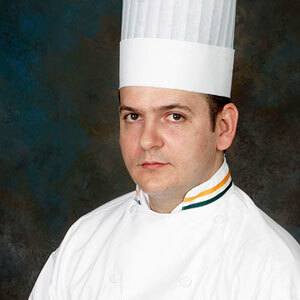 Click “next” to see Francisco Migoya’s lunch ideas! 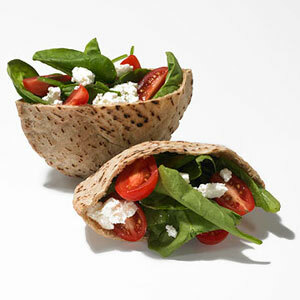 Menu note: Can’t find mini pitas in your local grocery store? No problem! Just stuff a regular pita with these yummy ingredients. Get the Whole Wheat Mini Pita Pocket recipe here. 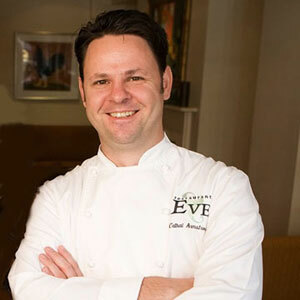 Click “next” to see Chris Peitersen’s lunch ideas! 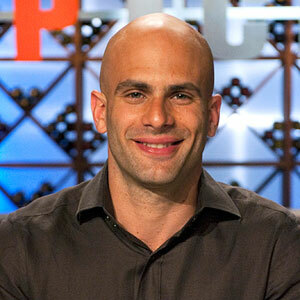 Check out Chris Peitersen’s blog. 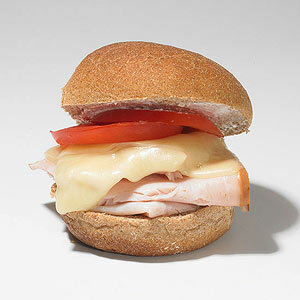 Get the Deli-Style Turkey and Provolone Slider recipe here. 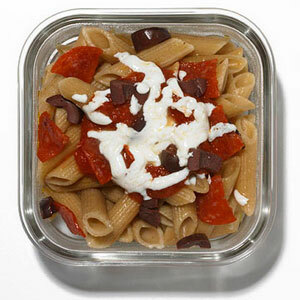 Get the Pizza Pasta Salad recipe here.